Is your online identity hurting your job search? Congratulations, graduates. You’ve been out of school for a bit now and, if you haven’t yet lined up an internship or a job, you’re frantically looking. You have all of your ducks in a row: résumé, references, portfolio, etc. However, what you’ve neglected to do is take down those keg stand pictures you have up on your public Facebook page. Will this keep you from getting a job? Maybe. 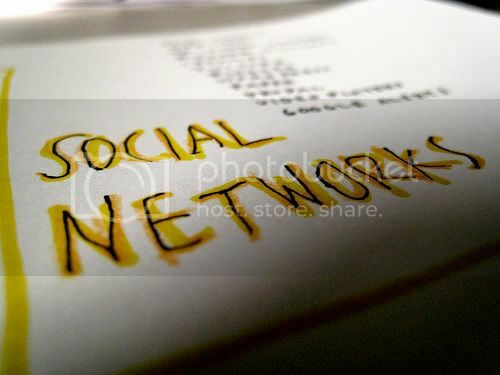 According to a survey conducted late last year by CareerBuilder.com, more than one in five employers search social networking sites to screen potential hires. And, if your social network presence isn’t in tiptop condition, it might hinder you from getting the job of your dreams in an already tough market. CDW, a provider of technology products and services, is one such company that seriously considers the social network presence of all hires. After a slow-down in hiring earlier this year, the company re-focused its recruitment efforts in the social networking realm and is steadily building a pipeline of talent by looking at Facebook, LinkedIn and Twitter to recruit college graduates seeking careers in IT, sales and/or engineering. For this reason, Bretz cautions job candidates and reminds them of the “grandmother rule of thumb” when it comes to social networking.